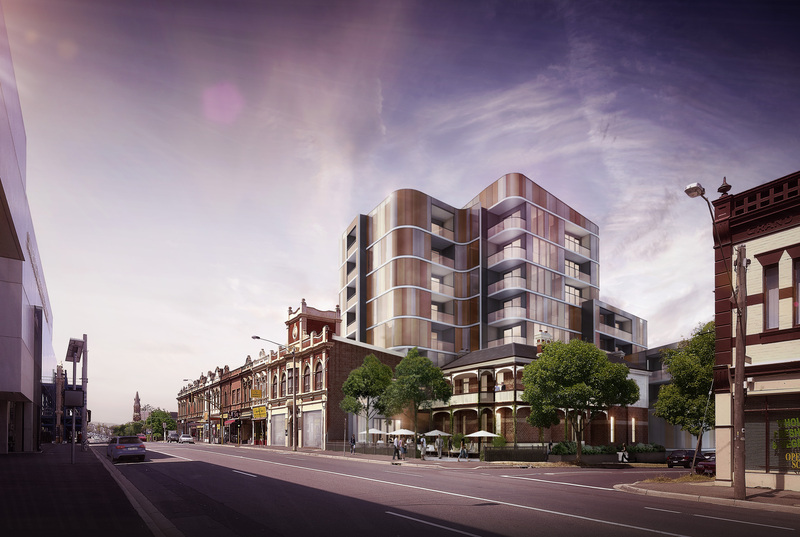 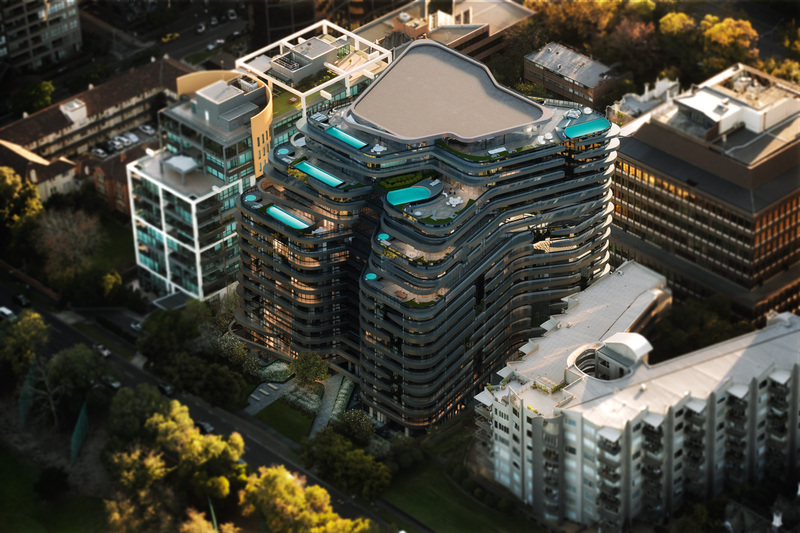 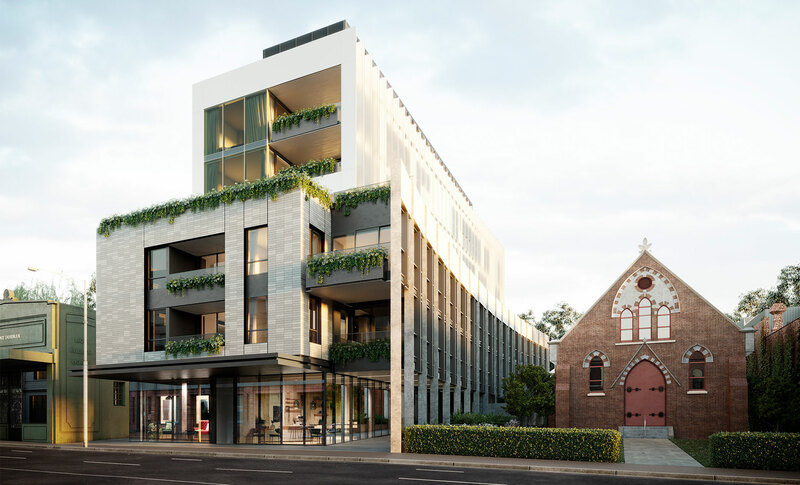 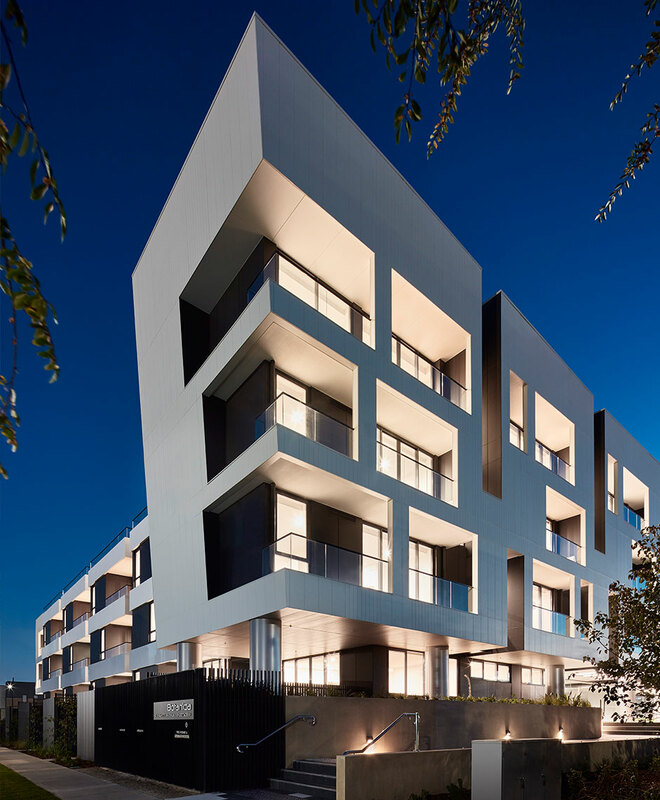 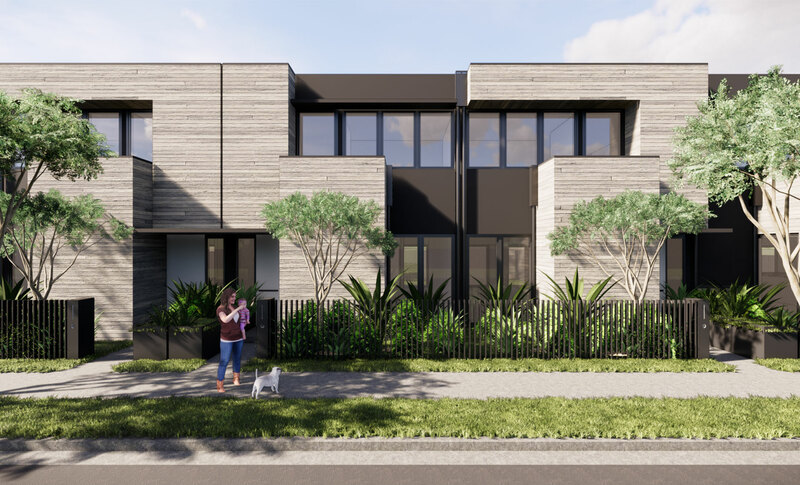 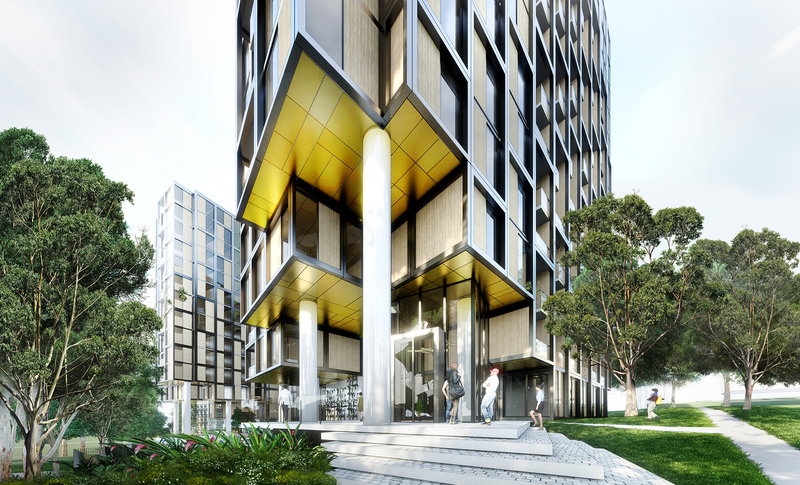 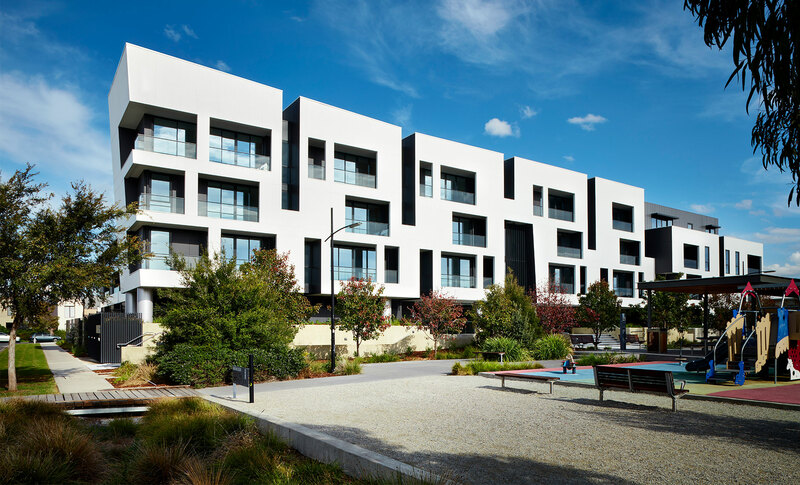 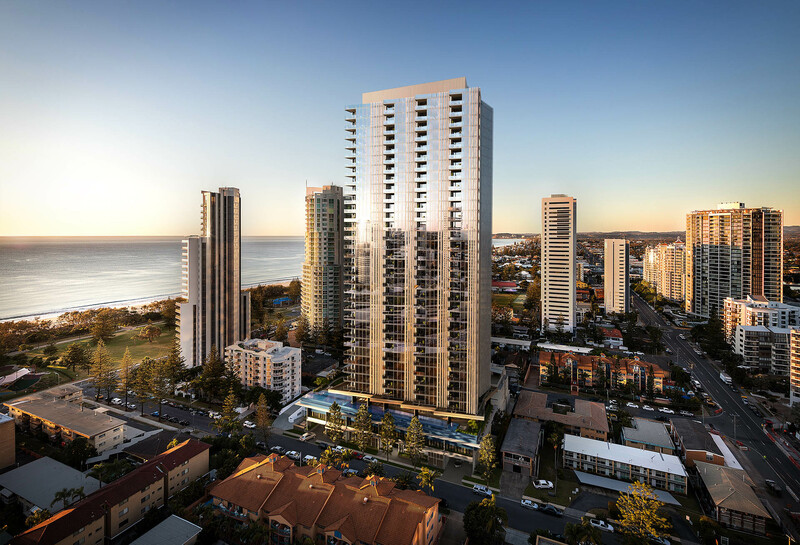 Botanica Apartments is the final stage and centrepiece of the award-winning Banbury Village development, a premium enclave in Melbourne’s booming inner west. 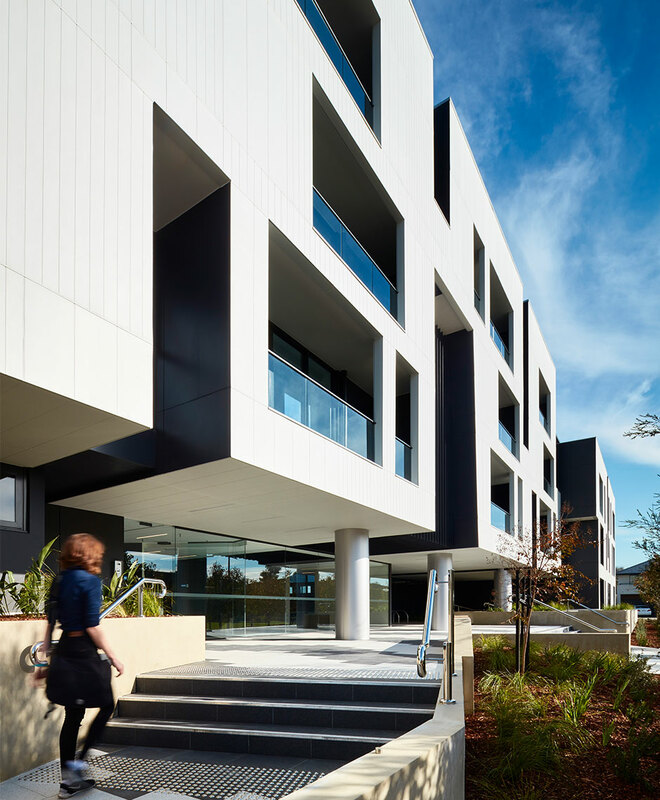 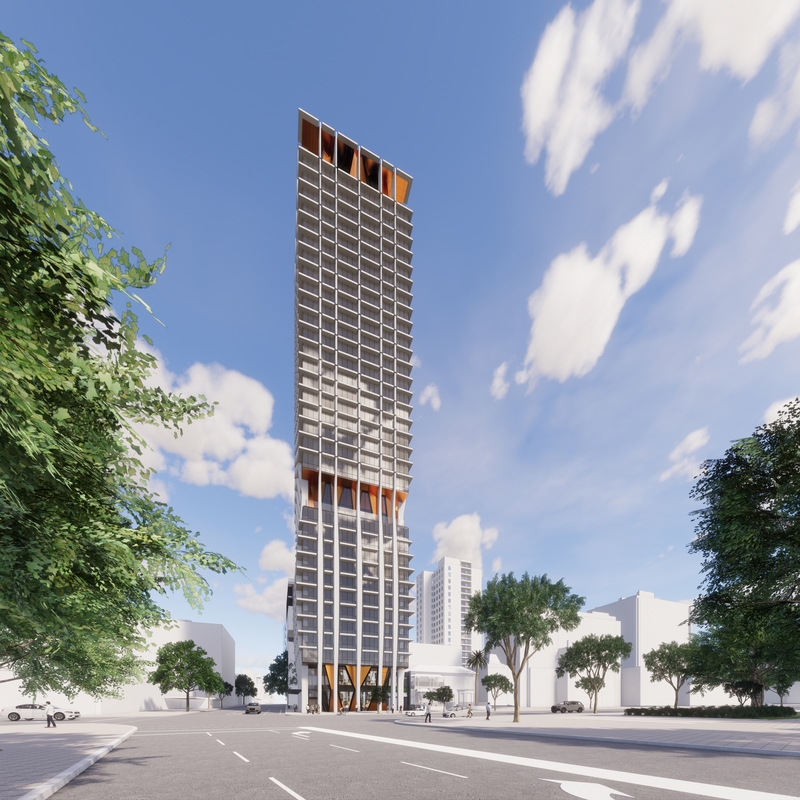 Upon arrival, residents pass through the Beaurepaire Reserve, entering a lobby which visually connects the public park to a private landscaped courtyard within the development. 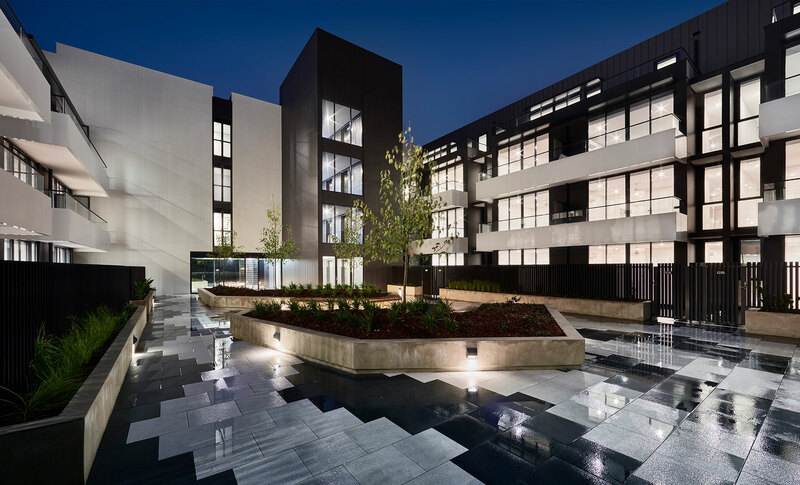 The sense of location is further heightened by orientating the primary views back into surrounding landscape from all sides.